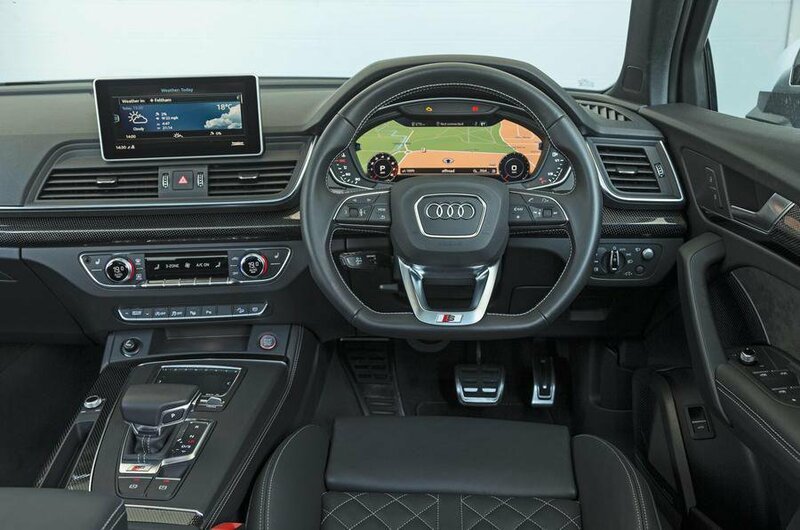 Audi SQ5 Interior, Sat Nav, Dashboard | What Car? All SQ5’s come with luxurious Nappa leather front sports seats that are fully electrically adjustable, including four-way electric lumbar adjustment. They’re comfortable to sit in and hold you in place securely through tight turns. 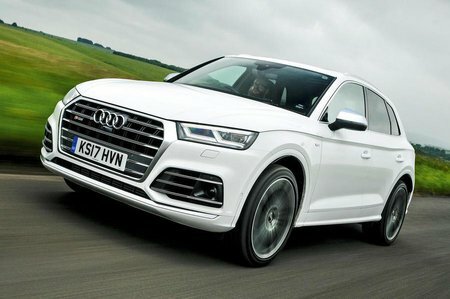 Just like the standard Q5, visibility for the driver is good. 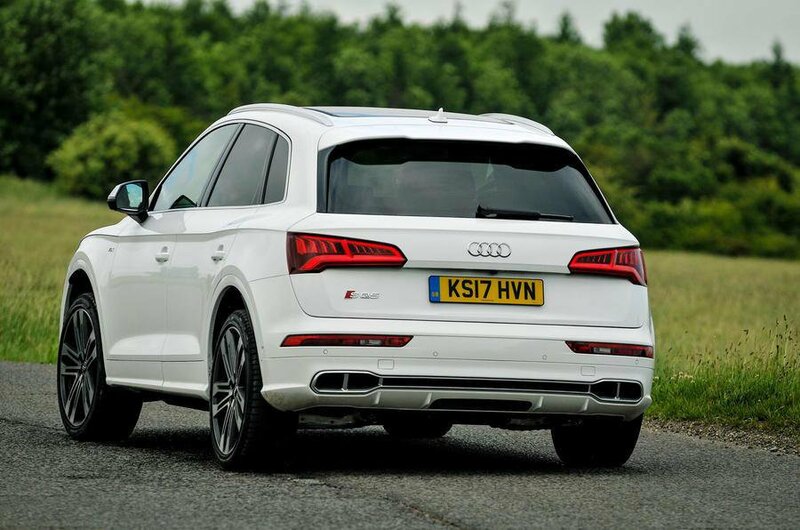 The SQ5’s relatively slender pillars and tall windows mean you’ll have no trouble seeing out at junctions and roundabouts. Happily, front and rear parking sensors are standard and a rear-view camera is available as an option should you need it to help with parking. Unsurprisingly, the impressive interior quality we've come to expect from Audi is present and correct with squishy plastics on the dashboard and solid-feeling buttons and swithes throughout. Even the more expensive Porsche Macan isn't as classy inside as the SQ5. Audi's excellent MMI Navigation Plus infotainment system comes as standard. Everything is controlled using a rotary dial controller and shortcut buttons between the front seats, which you use to scroll through easy-to-follow menus. Apple CarPlay and Android Auto smartphone mirroring are both standard, too, although it's a bit disappointing that you have to pay extra for Audi's Virtual Cockpit digital instrument panel. It is, at least, a relatively cheap option.